BDHA is proud to offer opportunities for the community to keep the game going! Adult Open Hockey is offered weekly throughout the year, usually on Friday and Saturday evenings. 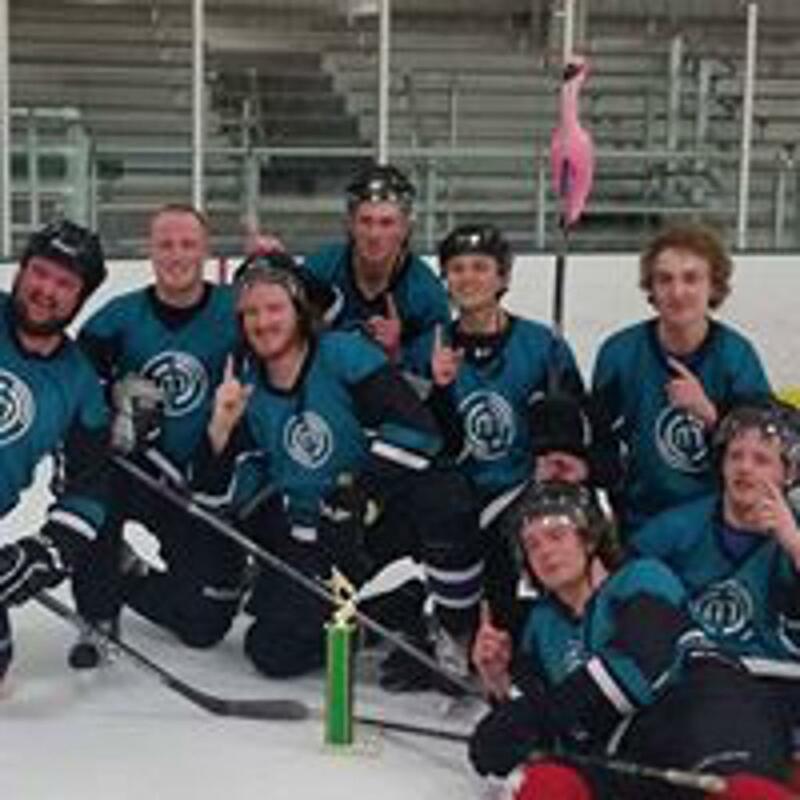 This is a fun, recreational program for adults of all ages and abilities to play some pick-up hockey or get involved in competitive tournaments. The fee is $5.00 per person to participate in some good hockey. Please see our downloadable master ice schedule on the "Ice Schedules" page or Calendar app for scheduled Adult Open Hockey slots. When: march 29th-31st. register by march 8th. Cost: $275 per team; bring your own goalies. How: Fill in registration form below and email to rnkmgr@bdfamilycenter.org by march 8.